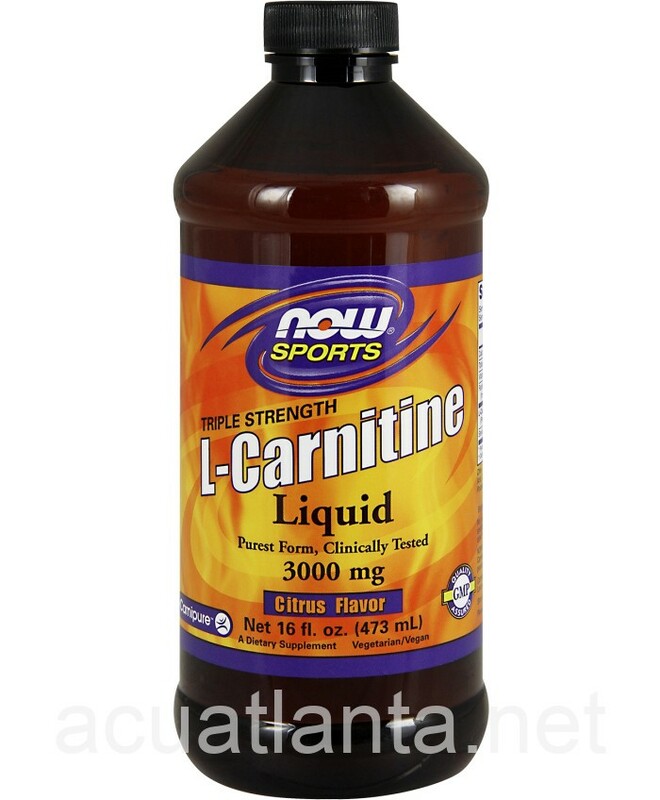 L-Carnitine is a naturally occurring amino acid synthesized in our bodies using lysine and methionine. However, these levels decrease as we age, making this an important anti-aging supplement. L-carnitine is responsible for transporting our long-chain fatty acids into the mitochondria, enabling them to produce ATP using beta-oxidation. L-Carnitine Liquid is a highly absorable liquid form of this amino acid providing 3 to 6 times the potency of other brands per the serving size.